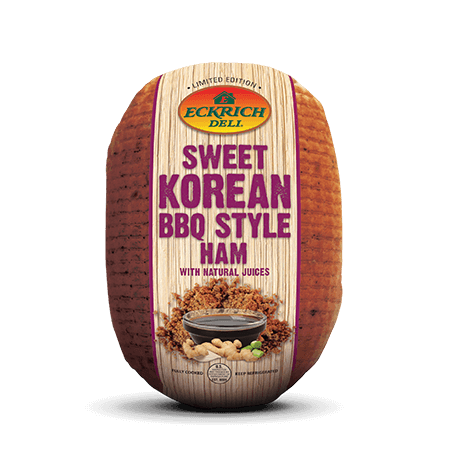 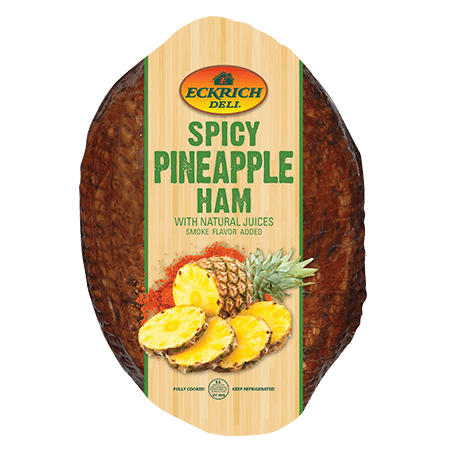 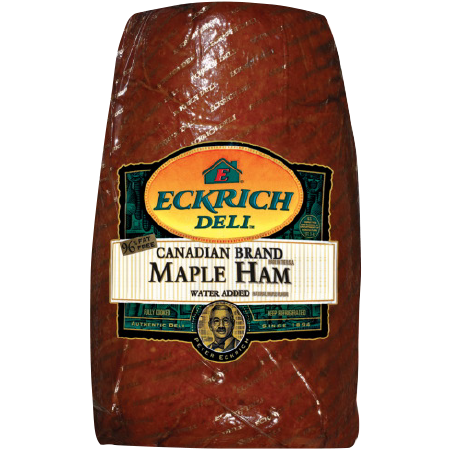 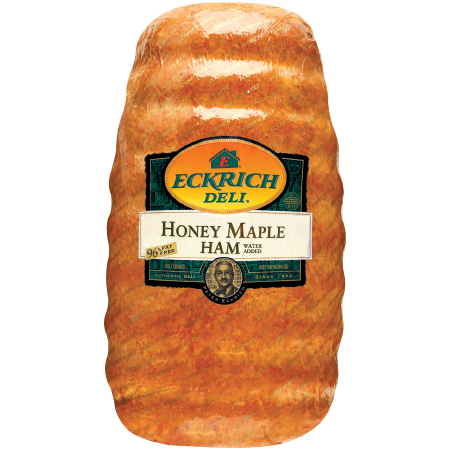 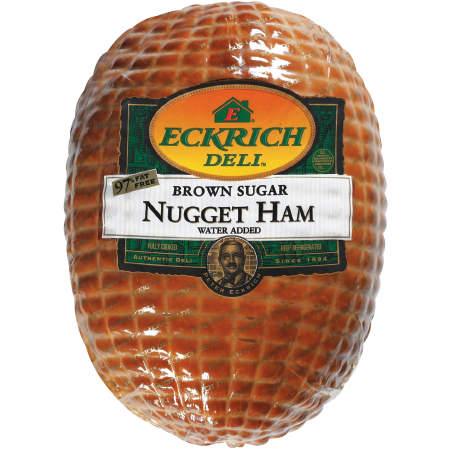 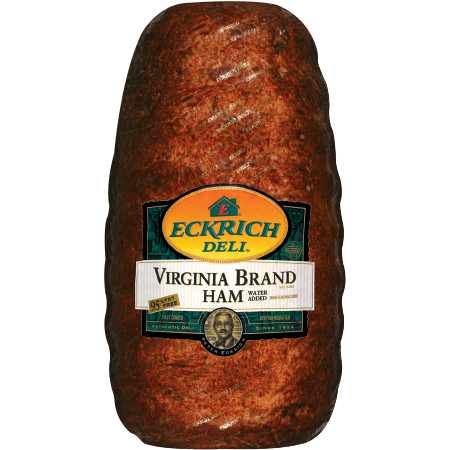 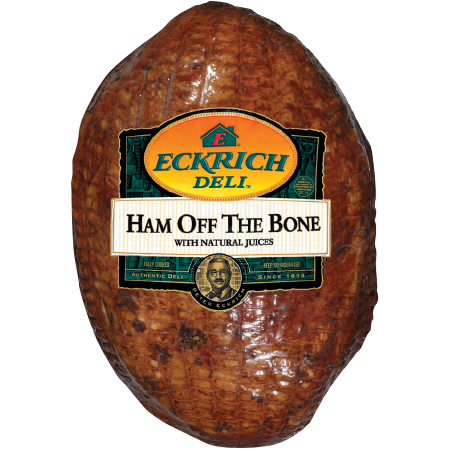 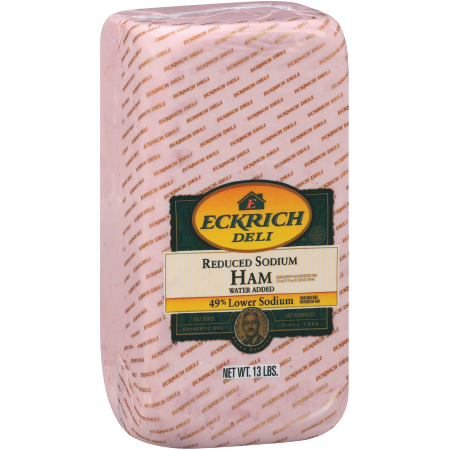 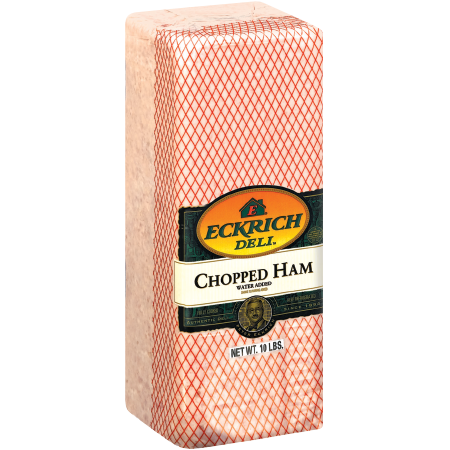 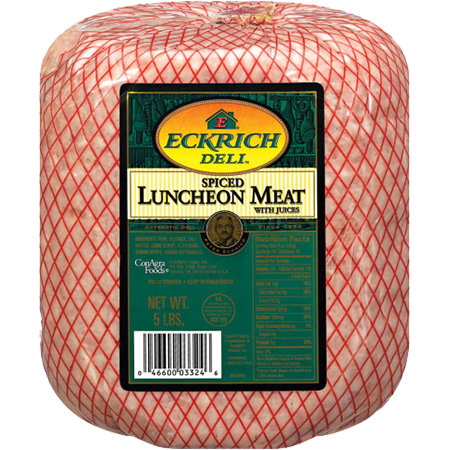 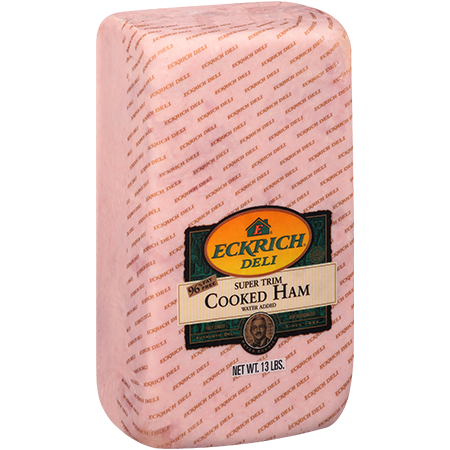 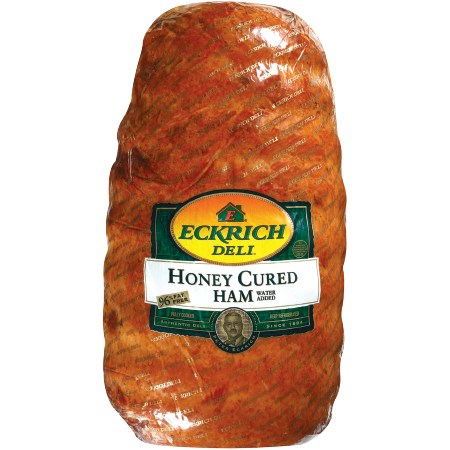 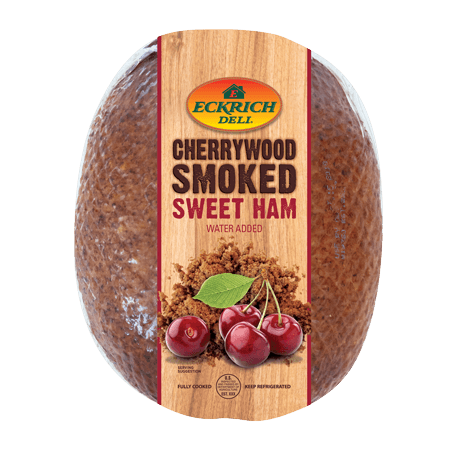 Our ham deli meats begin as the finest cuts of pork. 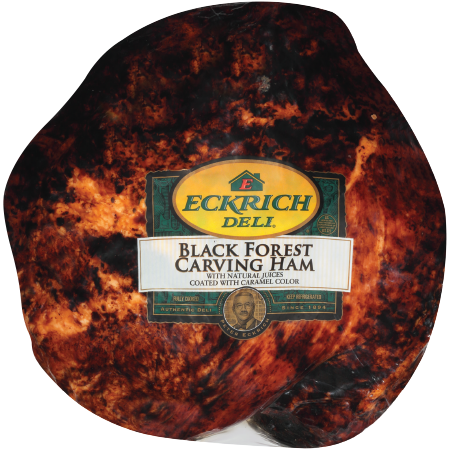 Then we cure, roast and smoke them for a whole line of flavor profiles, from traditional sweet ham tastes to hot and spicy styles. 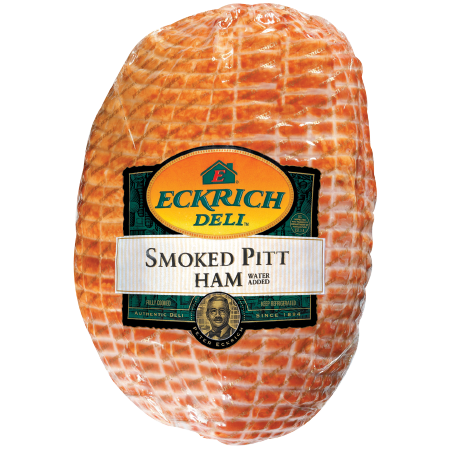 Enjoy our delicious varieties!